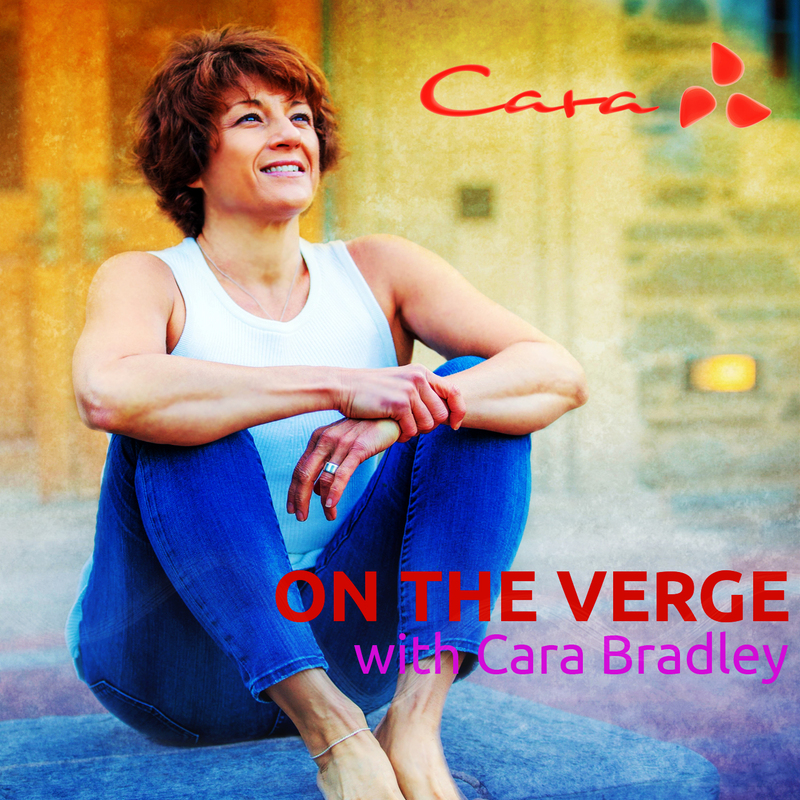 In this episode, Cara diverts from her planned talk and allows herself to trust what’s spontaneously arising. She shares her experience with following her gut instinct. Doing so, she explains, is more of a reminding than a learning. She explains how to practice sensing what’s arising in the moment, to trust the impulse, and to move and speak from there. PrevPrevious#25: What’s Working. What’s Not.